Fran Baldwin-Wesseling, mother of retired U.S. Army Special Forces Major Darren R. Baldwin is a civilian advocate and volunteer fundraiser for the Green Beret Foundation. 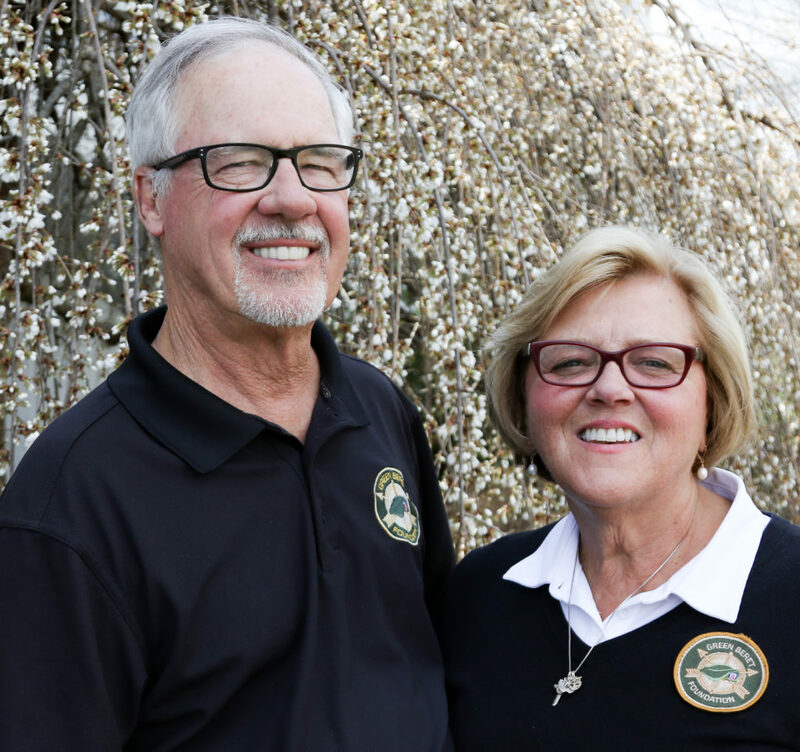 Mrs. Wesseling and her husband, Jim Wesseling became Green Beret Foundation Ambassadors in 2014 and are the organizers of the Cincinnati Green Beret Classic held annually in Cincinnati, Ohio to benefit the Green Beret Foundation. Cincinnati Classic events have raised hundreds of thousands of dollars for GBF. In 2017 Mrs. Wesseling started the first Green Beret Foundation Chapter in Cincinnati, Ohio and serves as the Cincinnati Chapter Director. The Cincinnati Chapter is made up of 12 business leaders and retired Green Berets from the Tristate area. In 2016, Mrs. Wesseling founded Project Rise Above, a nonprofit Veteran charity established for expanding the path of support for veteran participants of Veterans Courts in Warren County, Ohio. As Project Rise Above’s Board President, Mrs. Wesseling oversees the organization’s mission objectives of raising awareness of Veterans Courts’ Rehabilitation Treatment Program and raising funds to cover the cost of basic living needs not covered by other resources for Veteran participants. Mrs. Wesseling and her husband Jim reside in Maineville, Ohio.